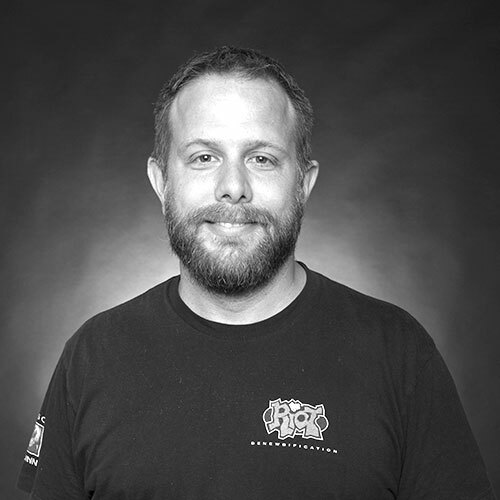 Wesley is a Principal Data Scientist at Riot Games. He is in charge of the AI strategy for Riot and architected current ETL and access patterns for the data ecosystem for League of Legends. In order to pull off some of these products, he sometimes goes off-script improvising with old tools or creating new ones to get the job done. This has led to him being lovingly (and sometimes not so lovingly) labeled as an occasional rule-bender by the teams he works with. In this talk we will highlight lessons that we learned as we migrated ~100 analysts and engineers with little to no experience in big data from our Hive ecosystem into the Databricks unified analytics platform. Oh and we did it all with a small support team of one.